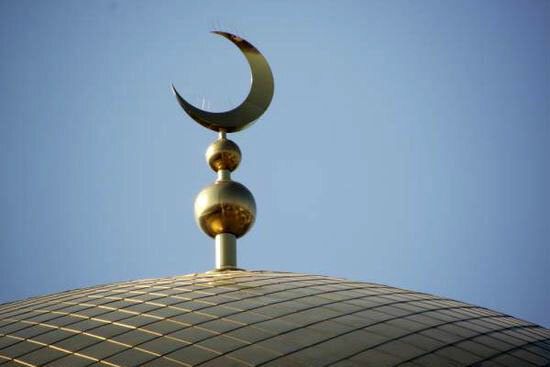 Chelyabinsk Metallurgical District Court will consider a criminal case of college student who desecrated mosque. Student has been involved in other such extremist actions also. Now the young man faces up to five years in prison, Ural Press news agency reports. The mosque walls were desecrated with nationalist slogans. 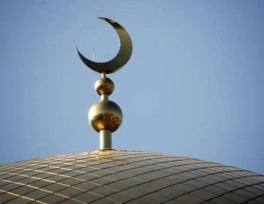 On the night of October 31 last year, an unknown climbed over the fence and entered the territory of the mosque in the Przewalski street. After his intrusion the walls of mosque were found to have inscriptions of extremist and offensive nature. Law enforcement officers apprehend the vandal who was found to be 18-year-old local resident. College student charged under Part 2 of article 214 of the Criminal Code of Russian Federation - vandalism, Part 1 of article 282 of the Criminal Code - inciting hatred or enmity, and humiliation of human dignity, and also part 1 of article 213 of the Criminal Code – rowdyism motivated by ethnic or religious hatred and enmity.